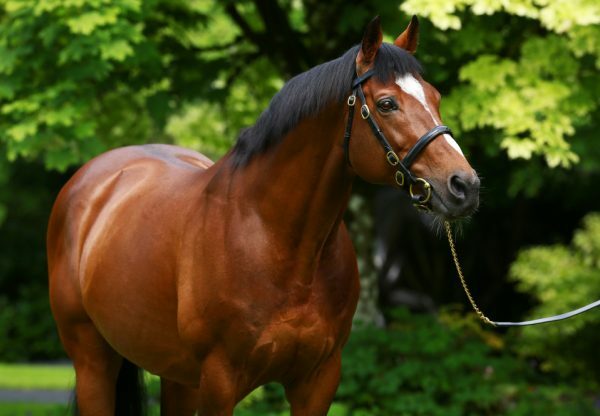 Astrology (3c Galileo-Ask For The Moon, by Dr Fong) marked himself a live Derby contender when running away with the G3 Dee Stakes at Chester by 11 lengths on Friday. The Galileo colt, who was twice Group-placed last season after a maiden success on his debut, looked better than ever this year as he stormed to this hugely-impressive victory in the extended 10-furlong contest under Joseph O’Brien. 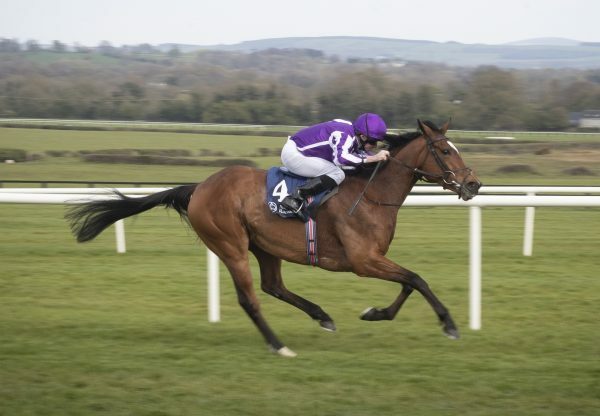 “He’s a typical Galileo, really genuine and a sweet mover,” said trainer Aidan O’Brien. “He was a nice horse last year and progressed well over the winter. “It’s nice to start his season off like that. He found the pace easy and Joseph had him in a nice rhythm and let him roll along. You’d think he’d get further than a mile and a quarter and all those races including Epsom are obviously open to him, as is the Curragh. 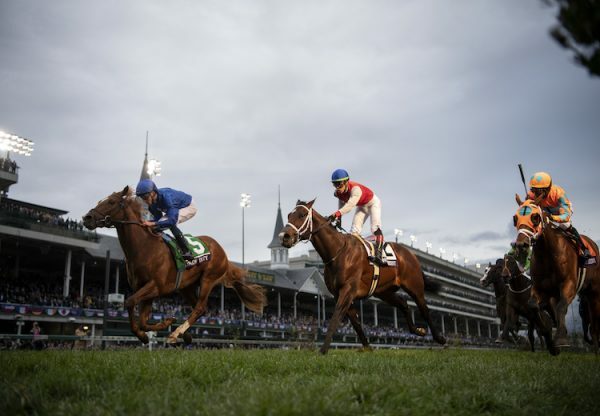 “We liked him last year, he won his maiden nicely and then he was competitive in two Group races. He’s a very big horse and we ran him to educate him last year. He’s still a bit babyish but would have learned a lot today. He’s got a nice rhythm and is very well-bred, he’s out of a very good mare and one to look forward to.” Astrology is a son of G1 Prix Saint-Alary winner Ask For The Moon. 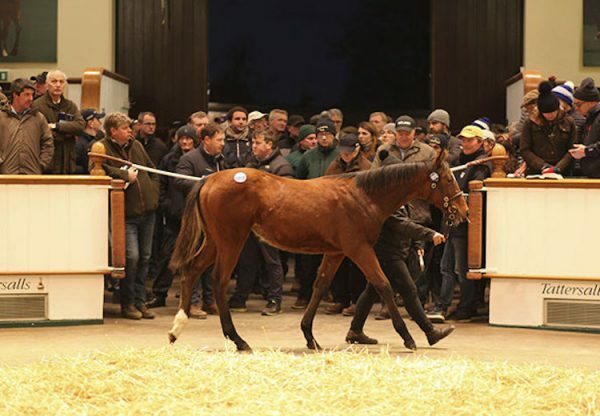 He was bred by A-Mark Racing and partners and sold for 400,000gns as a foal at Tattersalls.